What do you get when you mix a French wine maker, a top notch mixologist and some fine native botanicals? 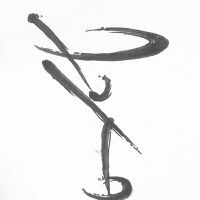 Something very special. Regular readers will know I first discovered this Melbourne based range when developing the Centenary Martini last year, using two of them for the special cocktail. However, the Dry Vermouth was released a few months back and I had looked forward to experiencing it when preparing my survey of available Vermouths in Australia. 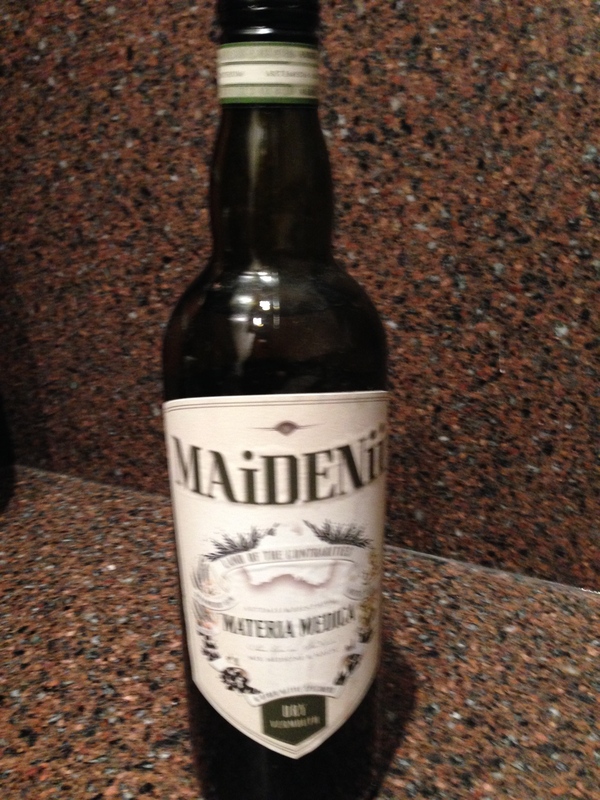 Let me say up front, you cannot apporach the Maidenii Vermouth range thinking Cinzano or Noilly Prat et alia, they are essentially a new world style of Vermouth all their own. The flavour spectrum, and finesse in production result in a drinking experience that leaves the well known commercial options to the back shelf, these are so good you can sip them on their own as an aperitif – and offer a rewarding complex experience. That said, this Dry Vermouth was developed specifically for use in Martinis (very thoughtful of them) and as I’ll explain its complexity means that you have to be on your game when using it: its the Mount Everest of Vermouth- the rewards are there for those who can master the risk. Fun fact: You pronounce Maidenii this way: MAY-den-ee (maiden-eye)- just so you know! 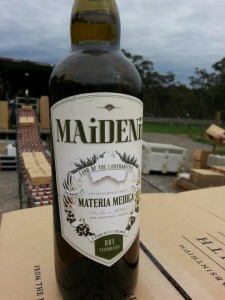 Maidenii is a collaboration between wine maker Gilles Lapalus, originally from France, where they understand these things, and Shaun Byrne, who can be found most evenings at the sublime Gin Palace in Melbourne who has a deep passion in producing the perfect product to take his cocktails to the next level. Gilles is the winemaker at Sutton Grange Winery and he has worked with Shaun to develop the range using a wide range of native and imported herbs, fruits, spices including strawberry gum, river mint, sea parsley and wattle seed, wormwood and quality wine as the base. This is their latest release. Fun fact 2: Acacia maidenii, also known as Maiden’s Wattle, is a tree native to Australia (New South Wales, Queensland and Victoria), read more on Wikipedia. The nose offers a fragrant bouquet, herbaceous with a hint of citrus and is very distinctive, good luck trying to unpick the botanicals in the mix, its a lovely garden to get lost in. It is a pale golden in colour, and reminds me a little of a late picked riesling. It is not as austere as Dolin, nor as spicy or richer on the palette as Noilly, overall more generous in flavour but provides a lingering taste that you don’t want to lose in your cocktail. It is very smooth and light to drink by itself, and more savoury than sweet with a bone dry finish. It would be an acquired taste to sip it aperitif style, you’re possible better off choosing one of the others from the range for this purpose. This Vermouth was built for my favourite cocktail in mind, and it took me a few goes (all in the name of science of course) to get it right. 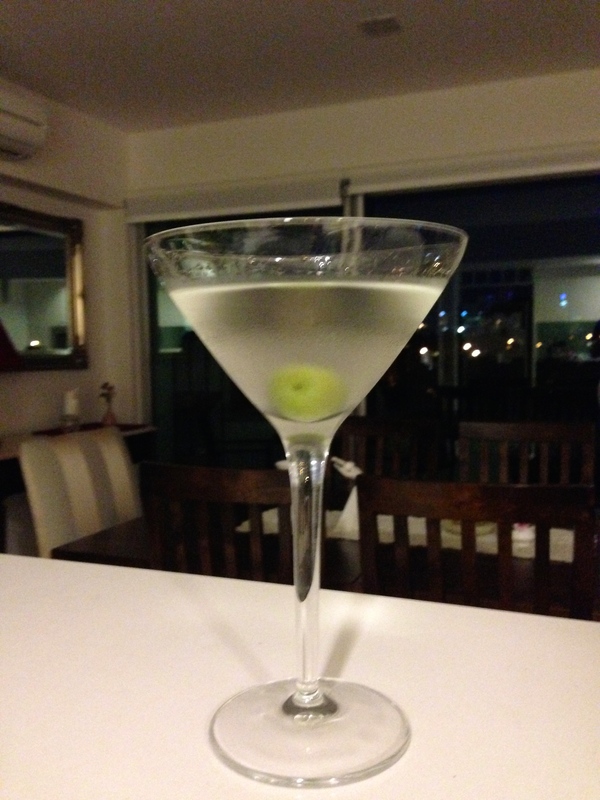 My usual ratios using, say Noilly Prat, had to be re-thought to get a Martini that spoke sweet nothings to me. I tend to make two styles of Martini, a super dry version when working with gins like the elegant Martin Millers, or very flavoured new wave Aussie Craft Gins like Melbourne Gin Company or Four Pillars, the reason being is that you have so much going on flavour wise with the latter two that you’re wasting your time trying to change that with some Vermouth, and with a super fine Gin like Millers, then you want that lady to shine in its purity. Or I opt for a wetter style with about a 1:4 ratio of Dry Vermouth to Gin (note I don’t pour the Vermouth off in the mixing) for Gins like Tanqueray, Hayman’s, Beefeater et alia. So when working with Maidenii you need to allow for the respective flavour profiles of the Gin + Vermouth and get your proportions the way you like. My general rule is that this Vermouth has more personality than your usual Dry Vermouth, so either use less if you want your Gin to be dominant, or if you’ve got a ‘plainer’ style of Gin like Hayman’s or Tanqueray you can up the ratio and let the Maidenii do the talking. It also works beautifully with the West Winds Cutlass, where that Gin’s depth does the business, Tanqueray 10 would also be a good option too. Since you’re being adventurous you can also mix it up with the garnish. I used a olive, but I’d think a grapefruit garnish works better, lemon of course, or perhaps a sprig of thyme would bring out some of the complex botanicals. Thank you! Yes, its quite buzzy… I understand Regal are bringing out a dry version for Martinis very soon and I’m going to track down Causes + Cures too, each sounds like they have their own personality which is great.